Lovely one bedroom home in downtown Sechelt. 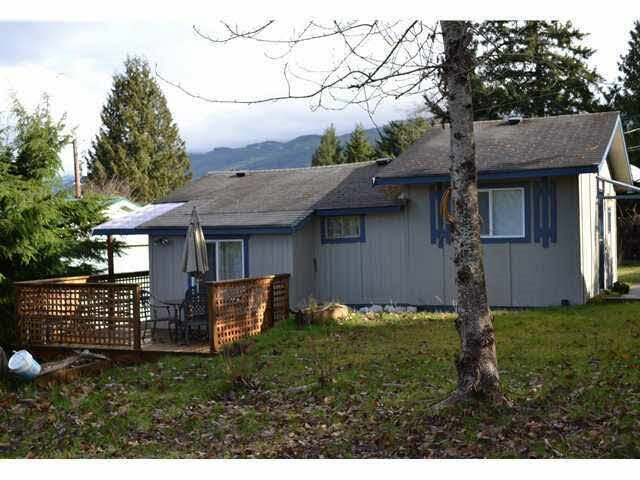 Short walk to the Sechelt inlet, marsh, marina, beach, shopping and recreation centre. Nice lot with a large outside deck to enjoy the gardens and fruit trees. There is also a foundation in place for a garage/carriage house and a new hot water tank in the house. Lot Size 7694 Sq. Ft.